Jacob Cohen Slim Fit Leather Look Jeans £295 Free UK Shipping! 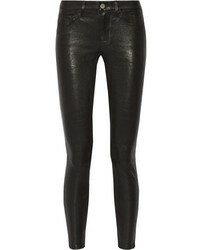 Rag & Bone Leather Jeans £1,500 Free UK Shipping! 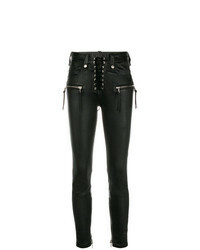 Unravel Project Skinny Lace Up Jeans £1,294 Free UK Shipping! 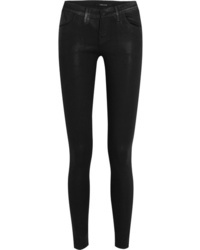 AG Jeans Leather Effect Skinny Jeans £310 Free UK Shipping! 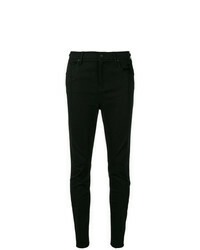 RtA Skinny Jeans £292 Free UK Shipping!